Well kept unit in Cornerstone at Gateway boasts spectacular views from the balcony, convenient access to skytrain, shopping. Country club living with exercise room, pool, sauna, hottub, elevator, theatre,secure underground parking and more. 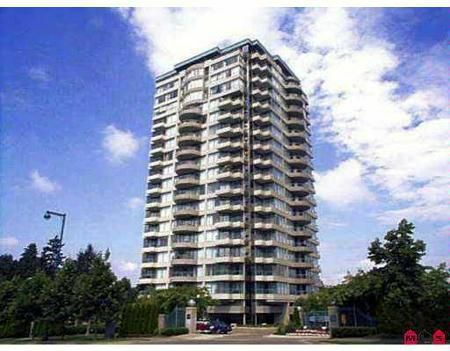 Spacious 10th floor unit boasts entertainment sized living room wtih cozy gas fireplace, dining room, attractive kitchen with loads of white cabinets, insuite laundry,master bedroom with 4 pc ensuite and 2 bedroom/den and 2nd bath. Large balcony with gorgeous views of the Fraser River and the mountains. Convenient location is an easy walk to skytrain and shopping. Attractive unit, convenient location, country club living, secure underground parking make this fantastic unit in Cornerstone at Gateway a must see.